Here are those cricketers who would be expecting a national call-up soon. In recent times, T20 leagues are the gateways for cricketers to make it into the national team. Given that they get to perform in front of such a large audience and quality oppositions, the players get a great opportunity to make a statement to the selectors. 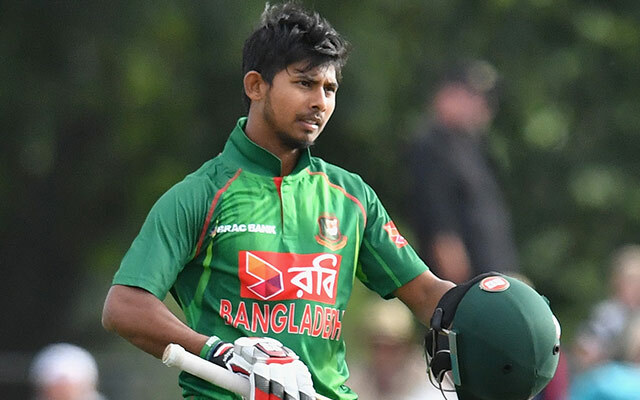 Apart from the young cricketers, there are a few others who will be looking forward to making a comeback into the Bangladesh team after the recent BPL 2019. Five of such players, who were ignored in recent times, have done exceptionally well in the league. They surely deserve a recall into the Bangladesh team after some stellar shows. Here are those cricketers who would be expecting a national call-up soon. Mosaddek Hossain was presented with several opportunities in the Bangladesh national team. However, the batting all-rounder didn’t utilise them well and failed terribly. Overall, he played 2 Tests, 24 ODIs and 8 T20Is for the national team. But, he failed to live up to the expectations and struggled to maintain consistency. Neither the batting nor his bowling justified his place in the side. However, Mosaddek fared well in the BPL 2019. He scored 223 runs in 12 innings and played a couple of match-winning knocks. He also came in handy with the ball whenever required.